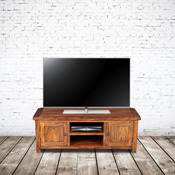 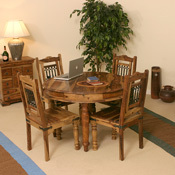 Some of the best Indian Sheesham furniture is a wide range of styles from the traditional to the modern. 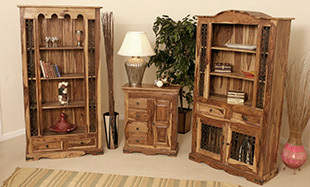 Beautiful Mango collections made in Northern India with pride and passion that are made to last. 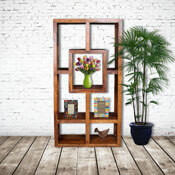 Classic Retro Design form the backbone of our truly stunning Contemporary Retro Furniture made by artisans in India. 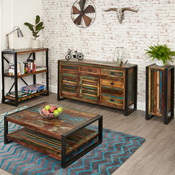 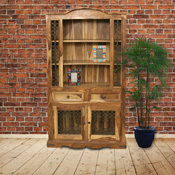 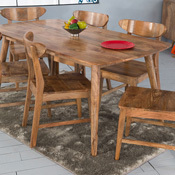 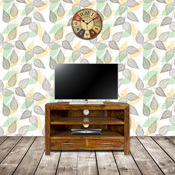 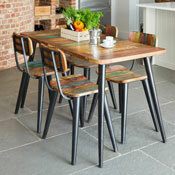 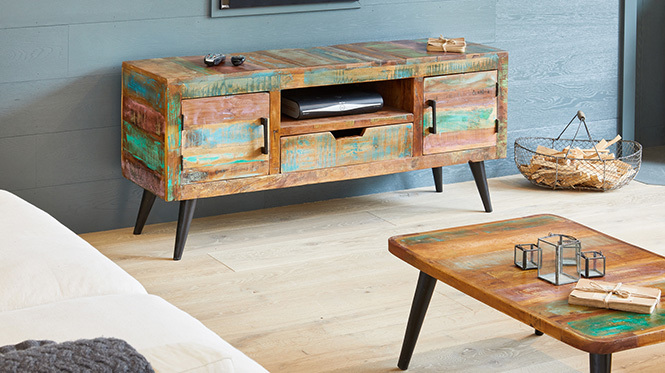 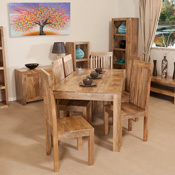 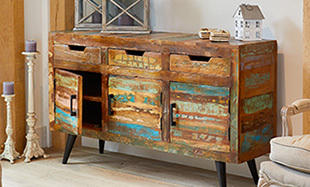 Looking to add something individual our Indian upcycled furniture is totally made from recycled wood. 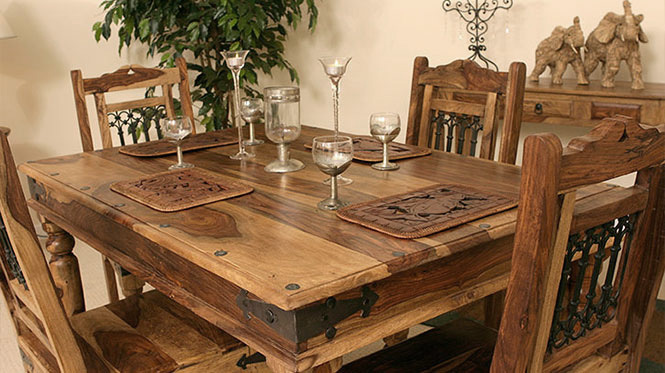 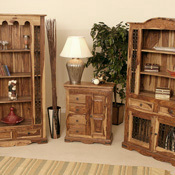 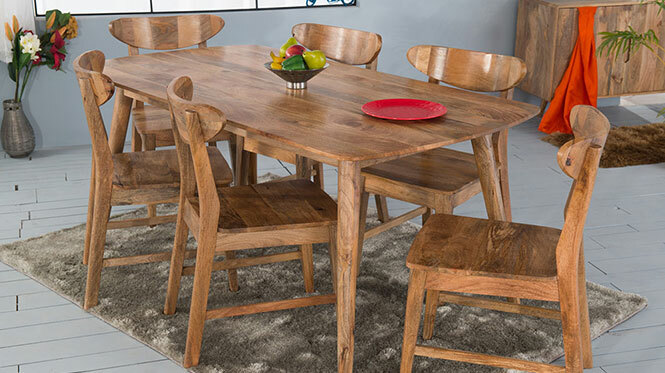 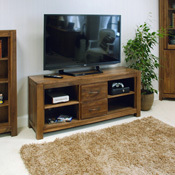 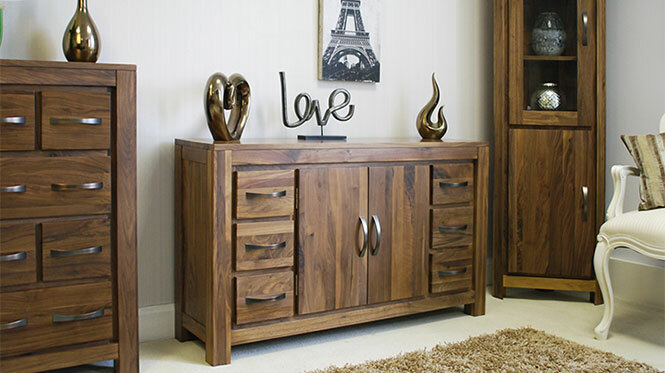 Simply beautiful artisan made solid Walnut furniture that is a joy to touch and stunning visually. 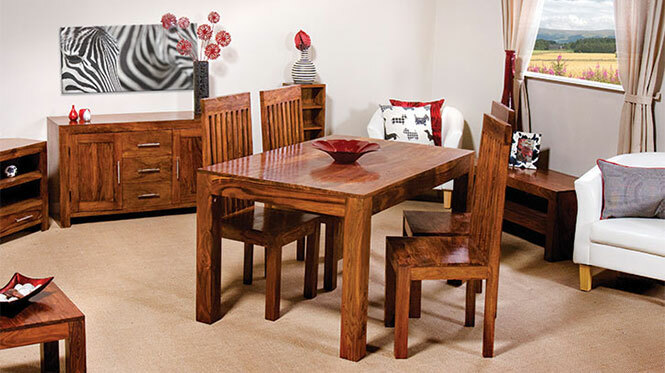 Painted furniture made from solid timber and finished to an exceptionally high standard by hand.